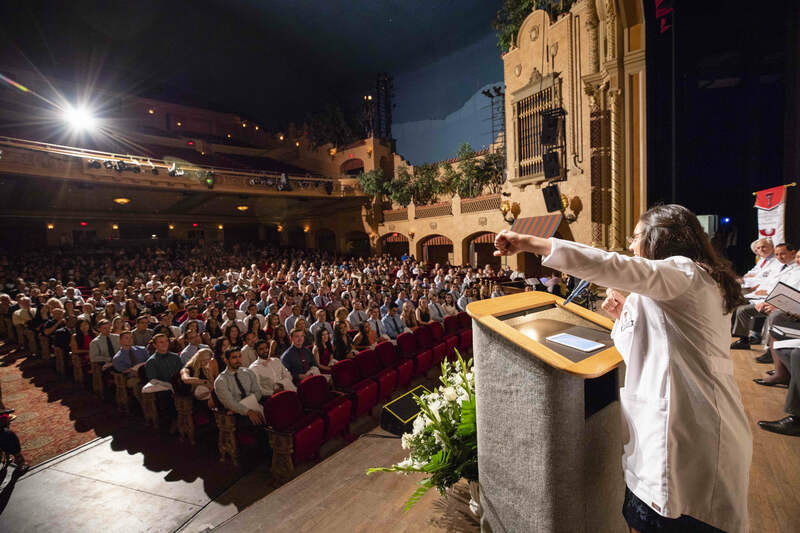 The White Coat Ceremony symbolizes the beginning of a bright future for incoming students at the Paul L. Foster School of Medicine. We invite you to take part in this tradition by sponsoring a white coat and supporting the dreams of our students. Your gift lets students know you’ve invested in their future. In the front pocket of their coats, students will find your name and a short message from you, reminding them that our community believes in their calling to the medical profession. 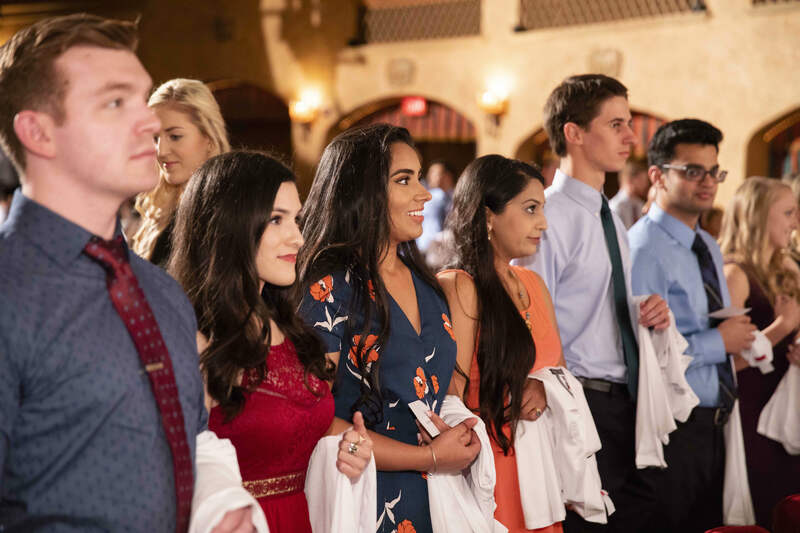 Your contribution of $150 will provide an invaluable gift to a student of the Paul L. Foster School of Medicine class of 2023 – not just a white coat, but support on their journey to serve others. We hope you join us in making dreams a reality for future physicians. This year, your donations to the White Coat Appeal will be matched thanks to a generous gift from Dr. Dionicio and Mrs. Alicia Alvarez. In addition to sponsoring half of the white coats for incoming class of Paul L. Foster School of Medicine students, they would like to leverage their gift as a match in hopes additional donors will step up to fund the other half of the white coats. Together, we’re all making an impact for healthier El Paso and improving lives. Sponsor a white coat to support an incoming student’s bright future at the Paul L. Foster School of Medicine. Sponsor two white coats to support incoming students’ bright futures at the Paul L. Foster School of Medicine. Sponsor four white coats to support incoming students’ bright futures at the Paul L. Foster School of Medicine. 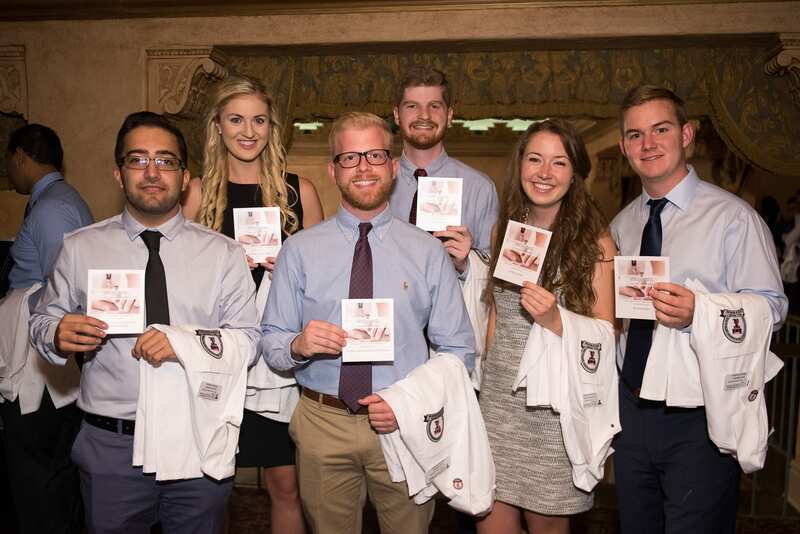 Sponsor eight white coats to support incoming students’ bright futures at the Paul L. Foster School of Medicine.